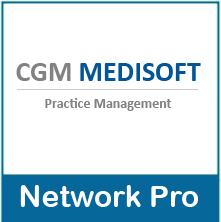 Medisoft Version 23 Network Professional supports more than one computer and requires an Advantage License. This is the latest version of Medisoft. Medisoft© powered by eMDs is a proven, trusted, and affordable practice management solution designed to simplify the way you run your practice.